it’s funny that Americans or at least our teachers at New York Film Academy in Los Angeles call this a mis-en-scene, meaning a one-shot film without any editing. however this is my first directed and scripted short film. “mitout sound”, as a non-english speaking director used to say on set (nobody remembers who this director was). 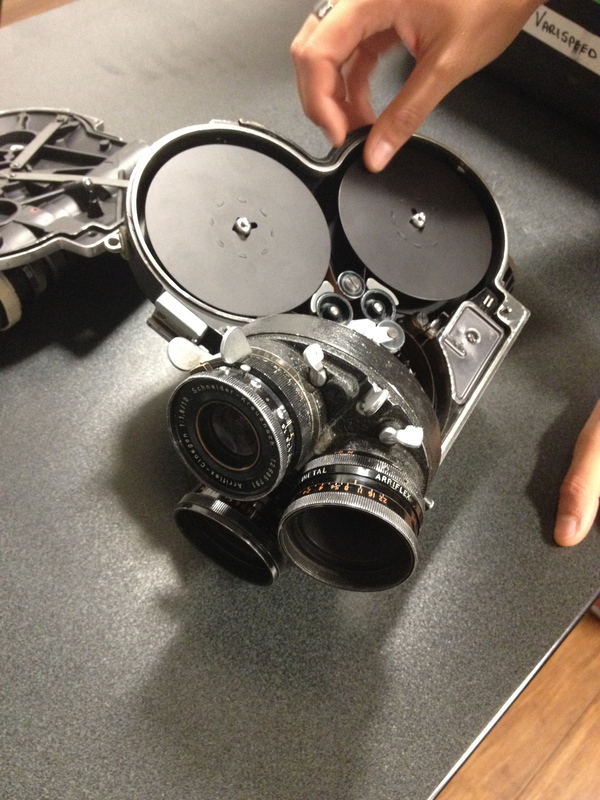 this short film has been shot on a 16mm camera. metaphlower/metaflower from crisberg on Vimeo.